I was a fan of Warren and Levine's first collaboration, Shake, Rattle & Roll: The Founders of Rock & Roll so I was ever so pleased to see them take up this music. Holly George Warren certainly has the bona fides to write about the subject. 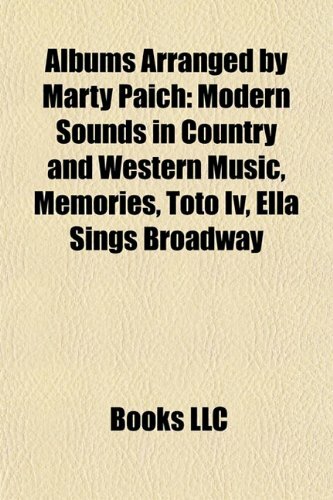 In this collection of 14 all-too-brief bios of Country and Western crooners, we meet the pluckers, twangers, pickers, warblers and yodelers who wove not one but several uniquely American sounds out of strands of gospel, folk music and even hobo ballads. They were roustabouts and hucksters, floosies and boozers who managed to turn their hard luck into hard-driving tunes -- if it didn't kill them first. Not only don't we get to hear them, but the prose is too encyclopedia-sounding, too bare bones official when what we want is more juicy stuff. We get teased with a line here or there about this one's tempestuous marriage or that one's fatal TB, and way too many mentions of back-up bands that broke up and bit players who left or faded into obscurity. Even so, how could you not love these rags-to-rhinestones tales of true American originals. The self-taught Levine paints in that faux folksy or nouveau naive style I sometimes rail about, but it works fine here, amusingly paired with antique wooden frames. The flat, exaggerated figures and eye-scorching colors may seem childlike, but they slyly capture the wry self-deprecation and anti-snob appeal of folks who named the Grand Ole Opry as a tweak to us cultchah'd types. 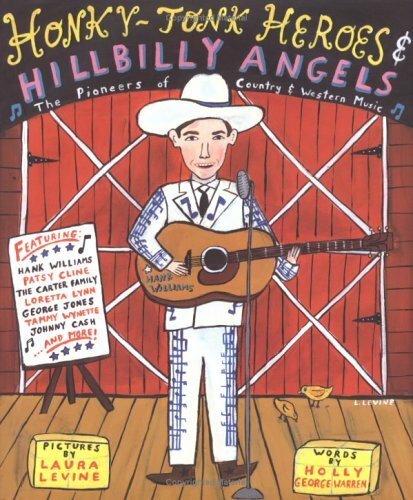 This sizable book (900+ pages) is not the most up to date production in town (no biography of Garth Brooks here), but if you want a book that gives the history of many famous & not so famous country musicians, then I recommend this. I can't open it to read about one artists without spending an hour in the book as I get absorbed reading about someone I've never heard of or forgot about. The biographies are complete. Maybe the discographies are a little bit sketchy & in some cases incomplete or even incorrect, but it is my experience of such reference works that they all miss something out or get something wrong. I'd certainly recommend this for someone who does want a little (a lot!) more than just what is on country radio at present. The heart and soul in this album brings tears to your eyes. "I can't stop loving you", "You don't love me"..both breaks your heart. 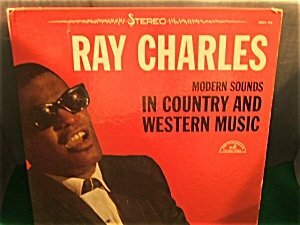 Ray Charles' voice is not what you would typically think of as "country". But he brings these songs alive! You listen mesmerized and wish you were there with him to testify to his greatness. 7. 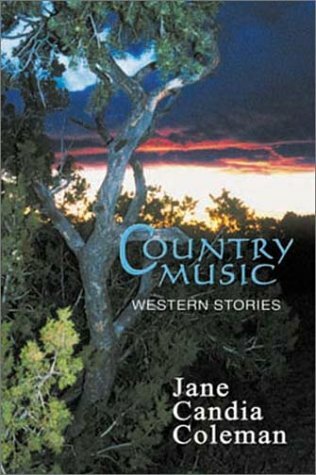 A History and Encyclopedia of Country, Western, and Gospel Music.